Robert and the team have been specialising in motorhomes for over 50 years! Our award wining motorhome dealership achieves record sales results and most importantly, an extremely high customer satisfaction rating is testimony to the care and attention our staff at Robert's RV World give you, our valued customer. 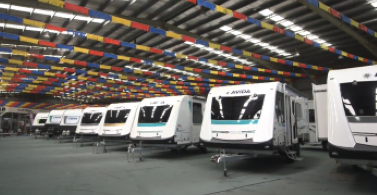 Avida Melbourne take the time to look after our customers long after the sale with all your popular motorhome upgrades available from our one-stop, world class motorhome service centre. 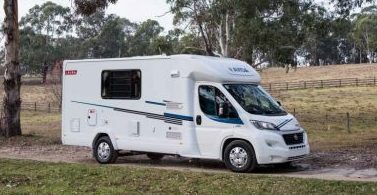 Our thriving Avida motorhome club gives you instant access to a thriving community of kindred adventurers just like you and we also provide easy and flexible options to on-sell your motorhome back to us when you have finished your big adventure. 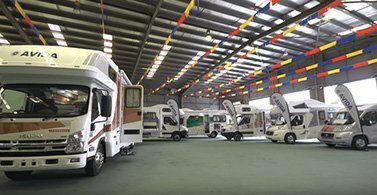 Robert's RV World - Avida Melbourne is your full circle motorhome specialist for sales, service and trade-in of quality new and used motorhomes. It's not unusual to see 30 year old vehicles we have manufactured still touring Australia and giving joy to their owners after all these years. That's because of our superior construction designed for rugged Aussie conditions and built to last. Check out our video and learn more about our construction process.